No one like’s being sweaty, and it gets even worse once you start to cool off. 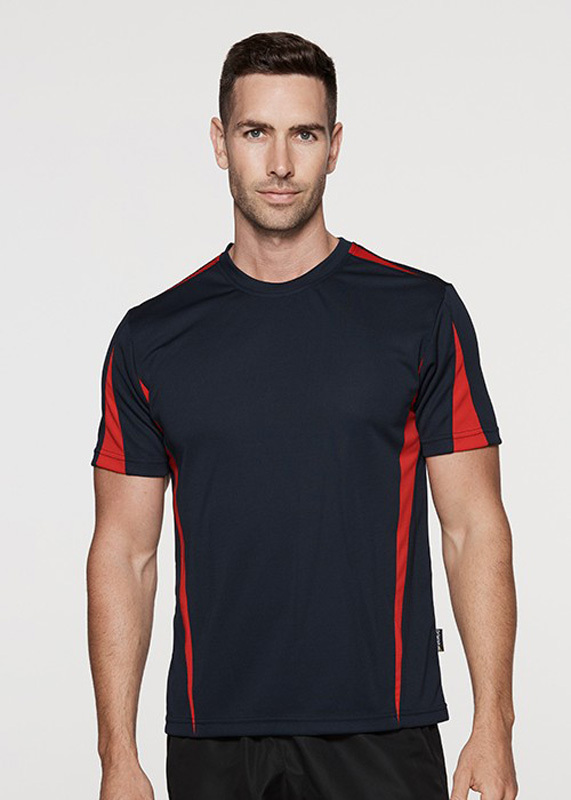 At Novel Tees, we stock a wide range of promotional CoolDry t-shirts that are the ideal solution for your post workout issues. They let your whole body breath, so you won’t sweat as much, and you’ll dry off more quickly, so you can feel more comfortable after you exercise. 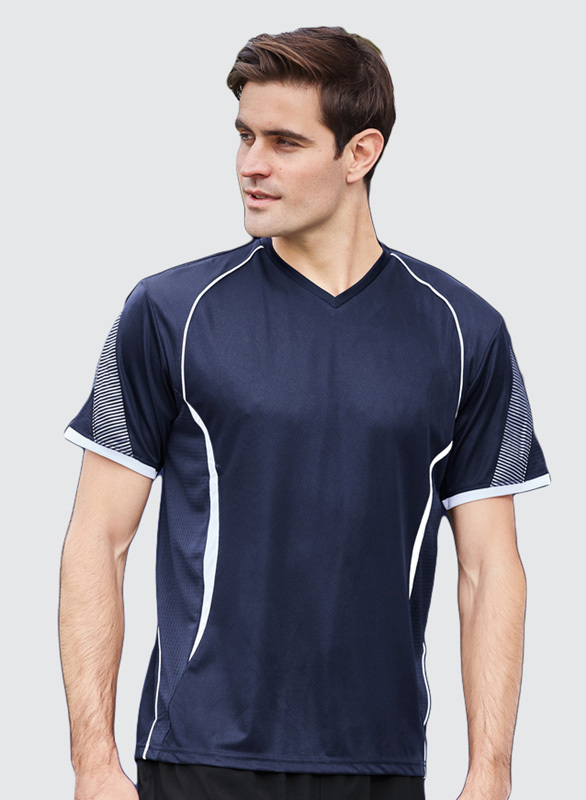 If you work in the health and fitness industry, or you’re in a field where you sweat a lot, such as the construction industry, then you need our branded CoolDry t-shirts. 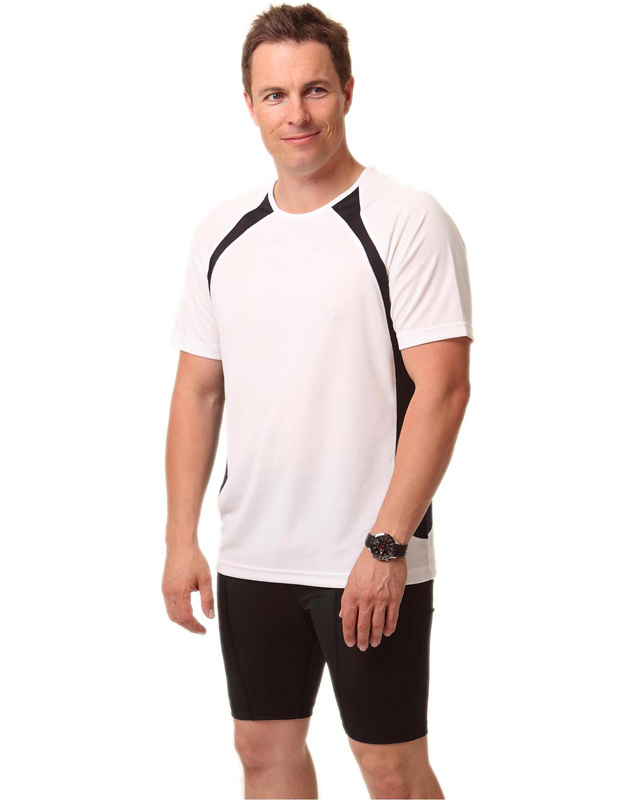 Not only will you be more comfortable at work, our printed CoolDry t-shirts will help market your business every time they’re worn. Available in Adults & Kids Sizes. 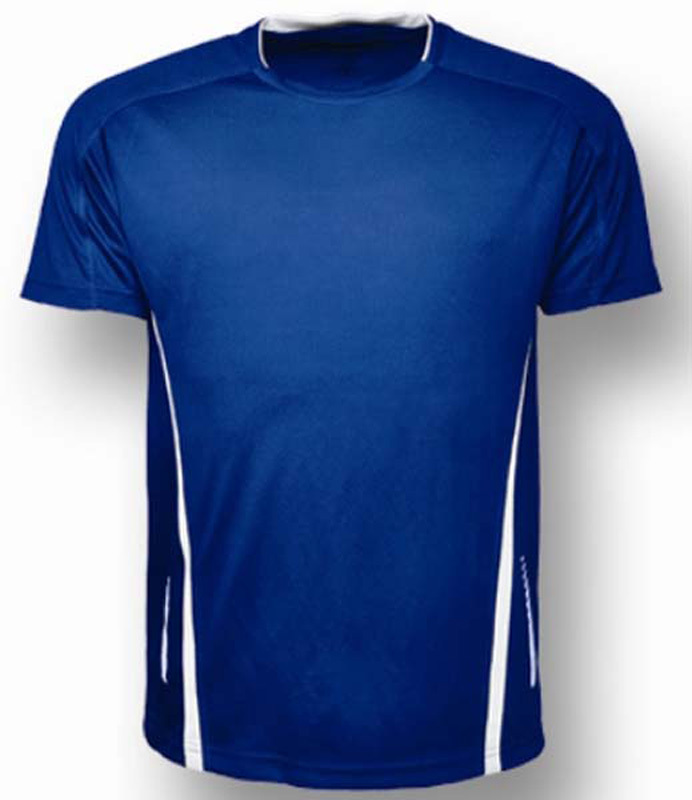 CoolDry® Drop Needle Jersey 170gsm - 100% Polyester. Whether you’re playing sport or working hard, you know there’s nothing better than staying cool while you’re working up a sweat, but with the wrong clothing, this is harder than it seems. 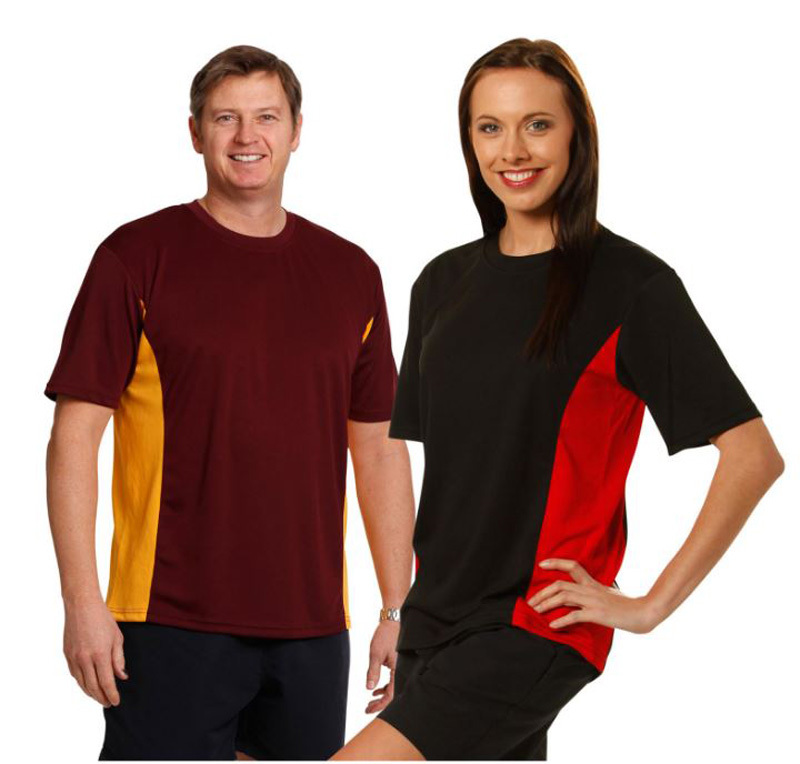 With our promotional men’s CoolDry t-shirts and custom women’s tops, you’ll be making the right choice for any business or sports team – and you won’t have to sacrifice your marketing to stay dry either! 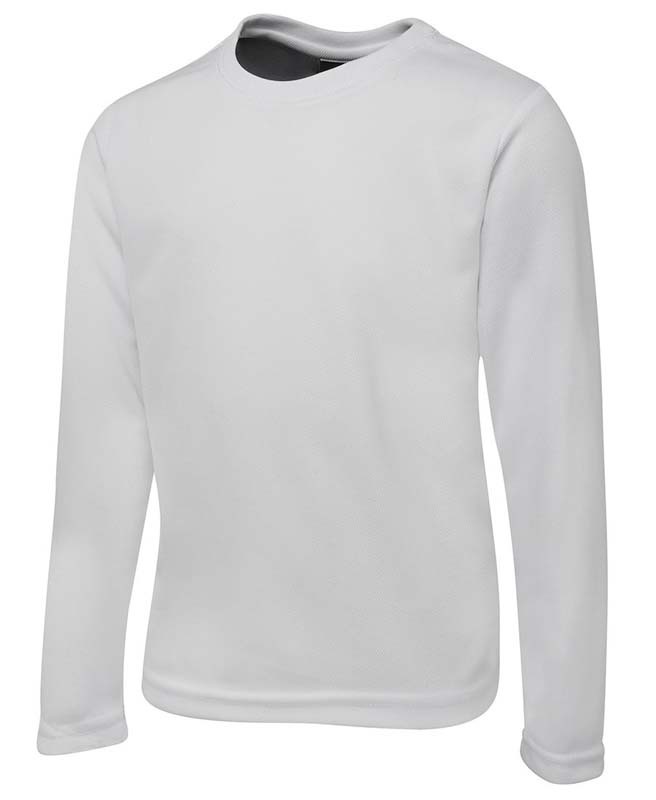 Our printed CoolDry t-shirts make it easy to display your team name, business logo, or even your sponsors name and logo. 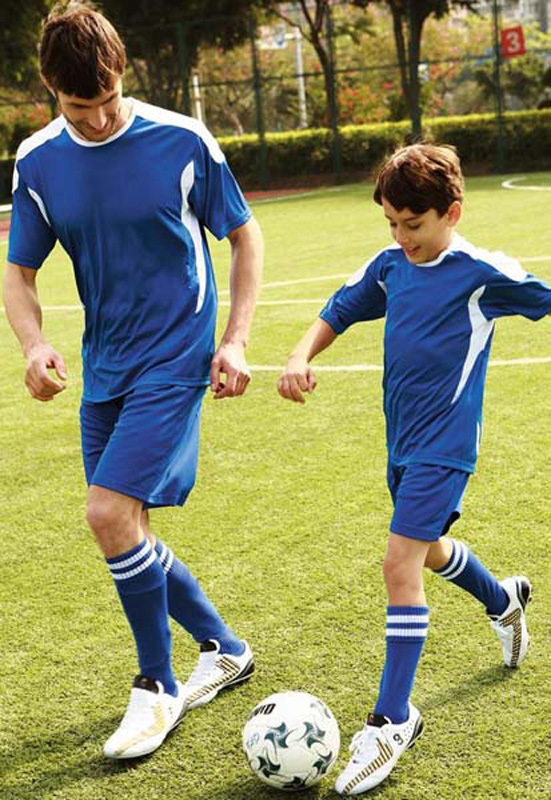 There’s nothing better than staying cool as you run around the football field or tennis court, but with the wrong clothing, it can be a challenge. 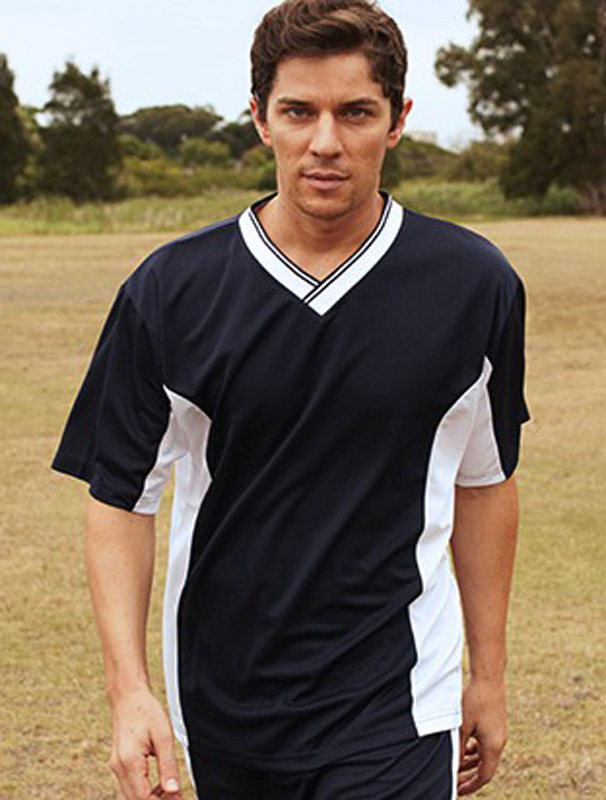 That’s why our promotional men’s CoolDry t-shirts, and custom women’s tees are a great choice for any sports team. 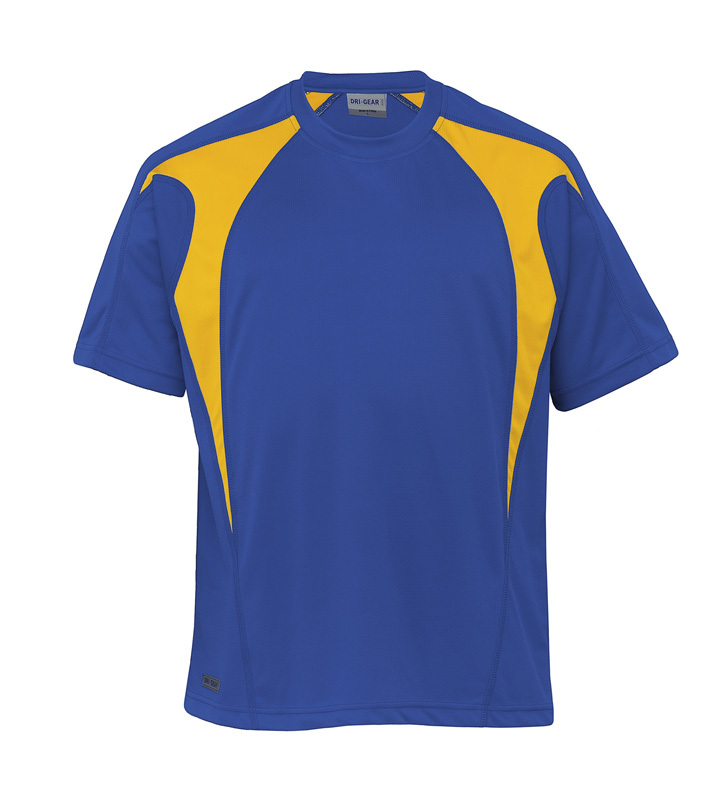 This way, you won’t have to sacrifice your marketing efforts either – with Novel Tees printed CoolDry t-shirts, you’ll easily be able to display your team name or business logo, and even those of any sponsors you may have. 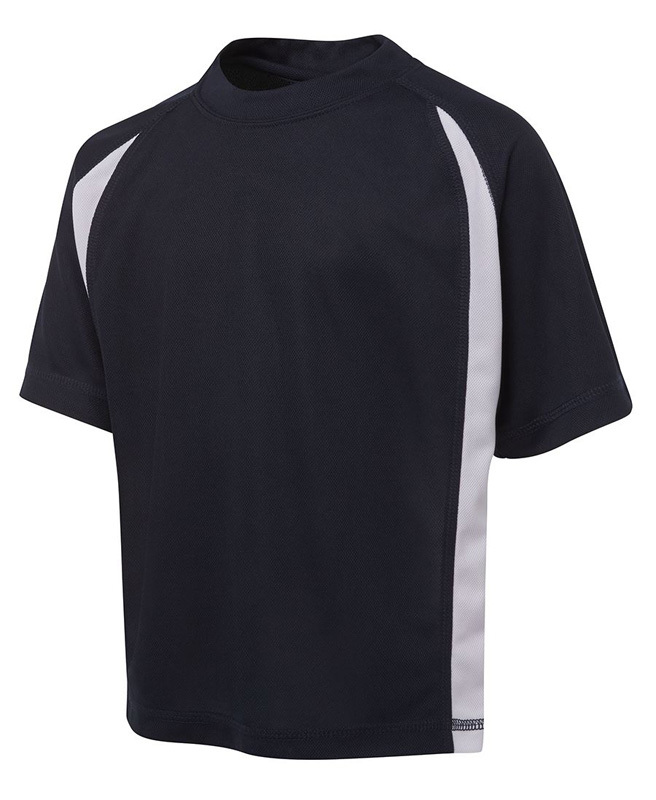 Branded CoolDry t-shirts are an invaluable marketing asset. 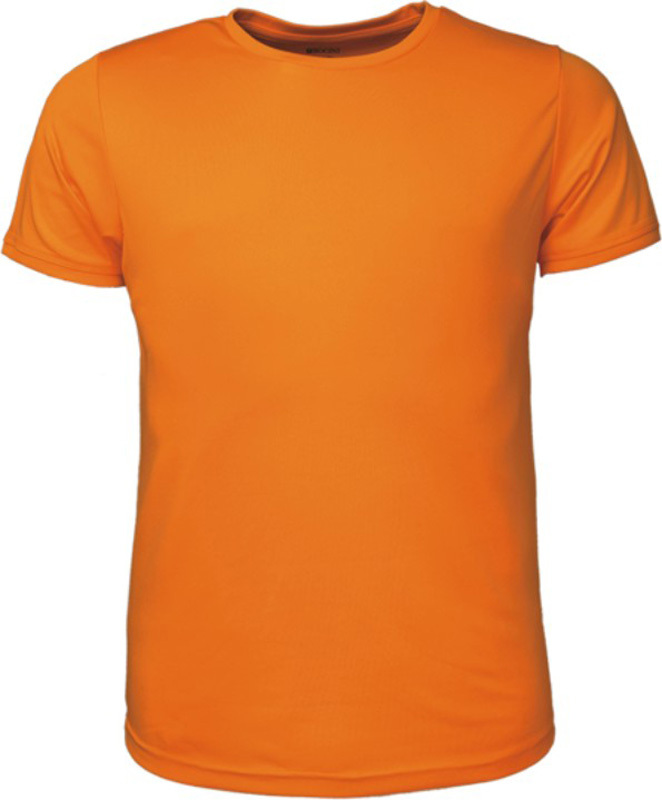 Novel Tees huge selection of custom CoolDry T-shirts for kids and adults has the ideal option for your needs. 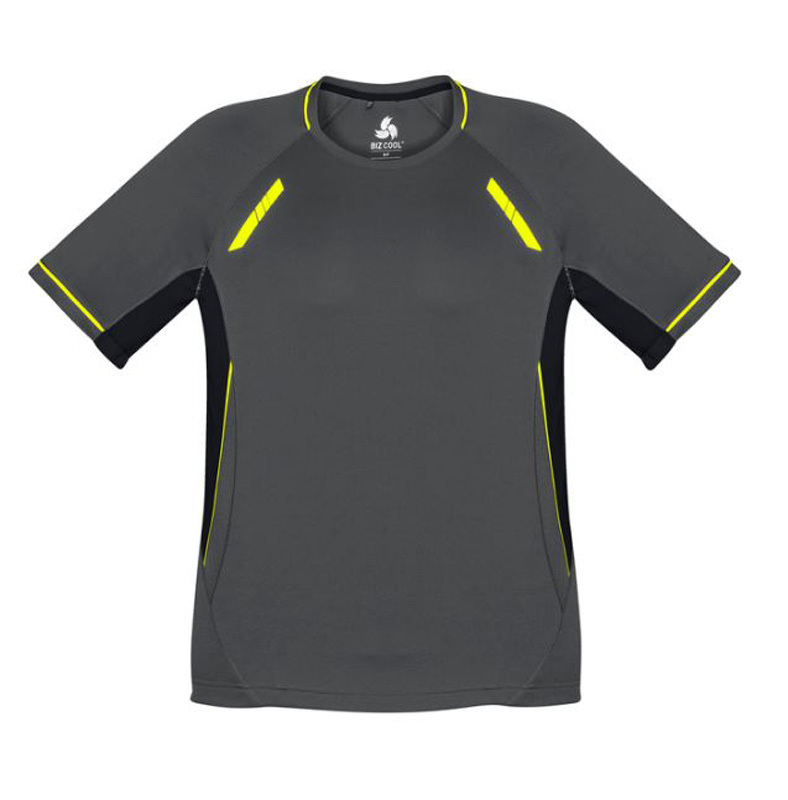 We’ve got football jerseys, soccer jerseys, sprint tees, long sleeved, crew neck, razor tees and podium fit. It’s easy for you to find the perfect fit for your team or your brand. You can rest assured whatever you’re looking for, our branded men’s CoolDry t-shirts and printed ladies CoolDry t-shirts are sure to meet your needs. Wondering how you can make these tops your own? 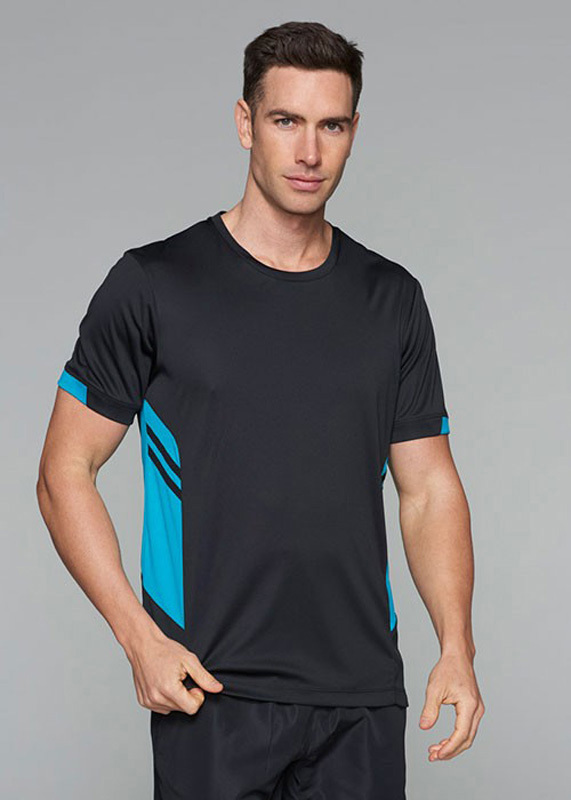 With years of experience in men’s and promotional ladies CoolDry t-shirts, we can help you to design a style that perfectly meets your needs. 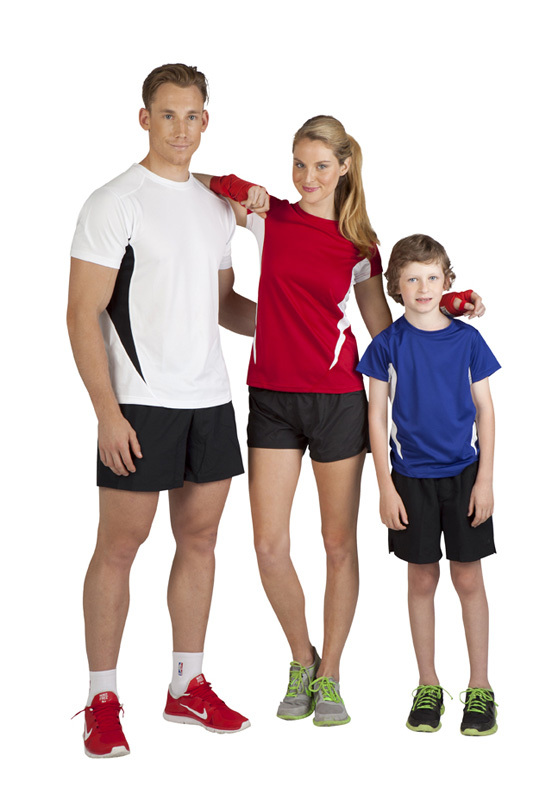 All of our tees, including our branded kids CoolDry tshirts, are available in a range of colours and styles – ensuring everyone is comfortable. 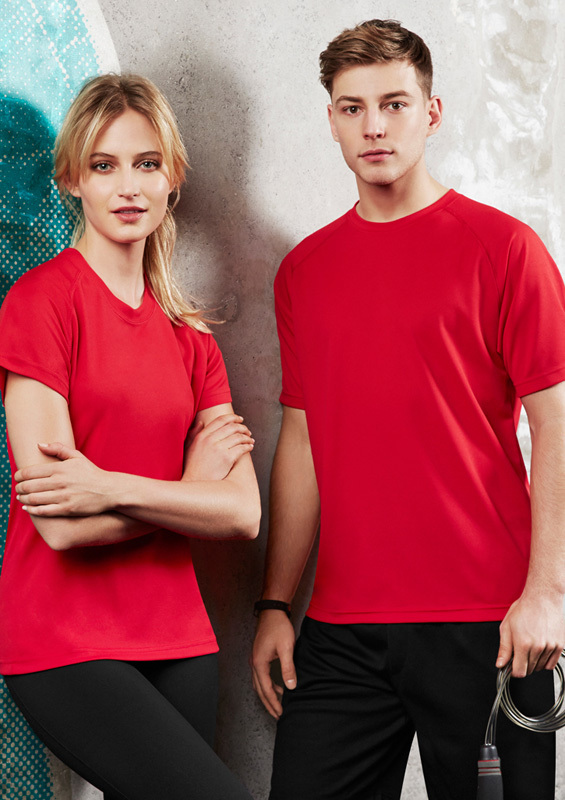 It’s easy to print your business or team name, or even sponsor logos and messages onto the front or back of your wholesale women’s CoolDry t-shirts and men’s tops, ensuring you get brand maximum exposure. Whoever you’re shopping for, from the littlest children to the strongest of adults, you know they want to stay dry whilst they’re working out. 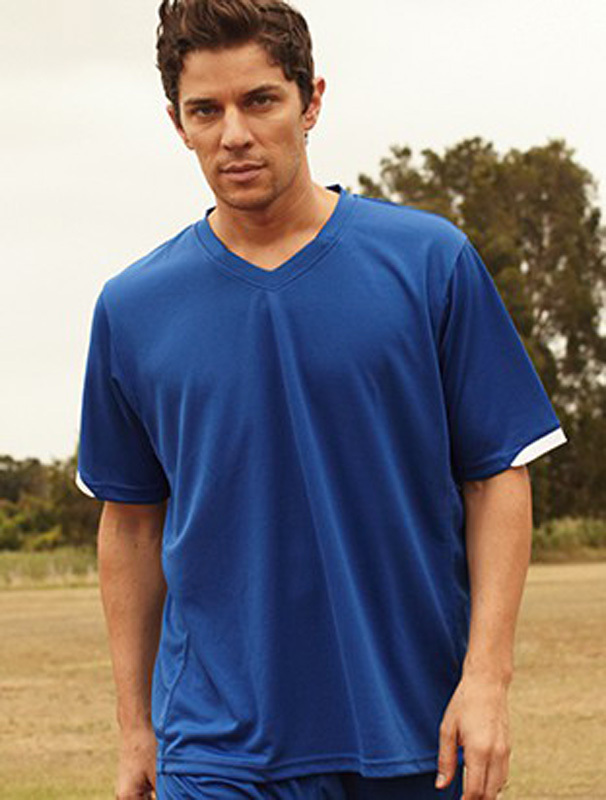 With our custom men’s CoolDry t-shirts, you can make sure they’re always comfortable. 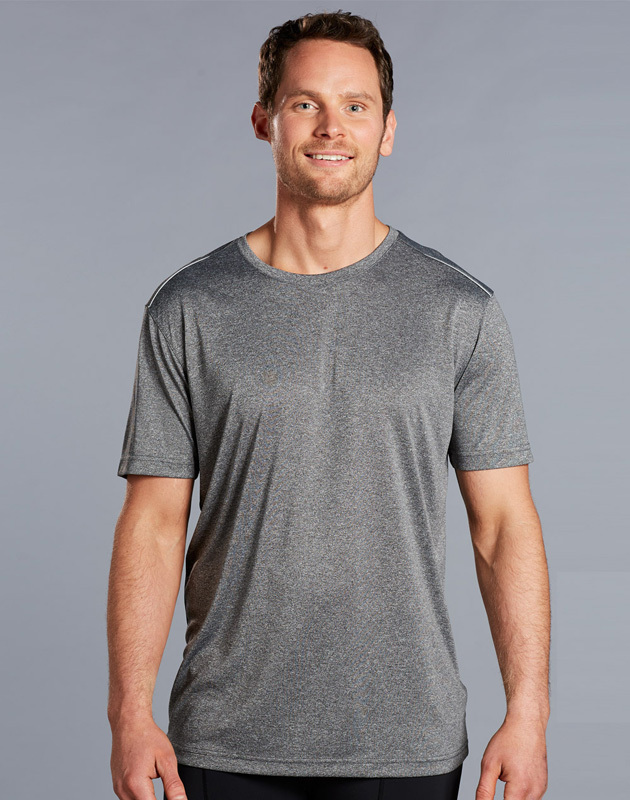 Our promotional CoolDry t-shirts are made from a material which is designed to wick the sweat away from the skin to the surface for enhanced evaporation. 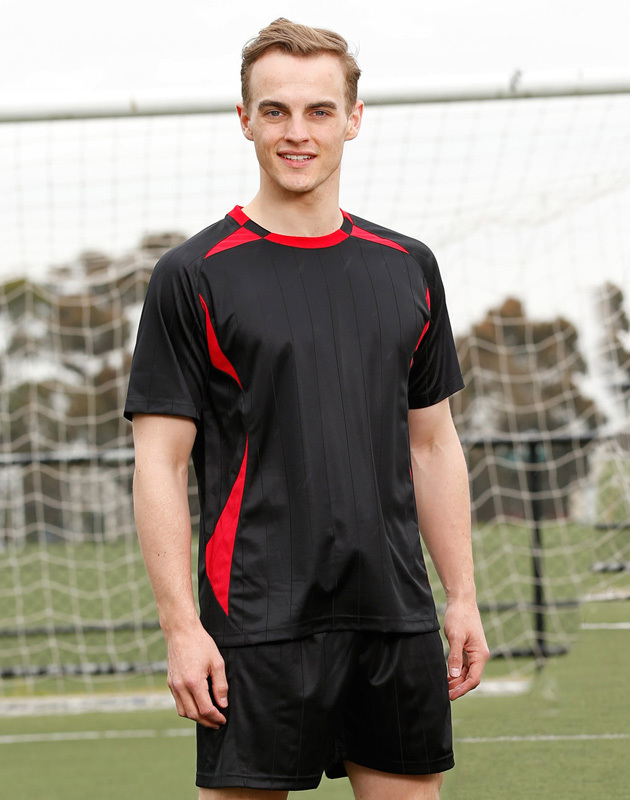 We’re proud to offer our custom CoolDry tshirts across Australia. Wherever you’re located, you can rest assured we can reach you. Our tops ship to Melbourne, Sydney, Canberra, Brisbane, Darwin, Perth, Adelaide, Hobart, and everywhere in between. 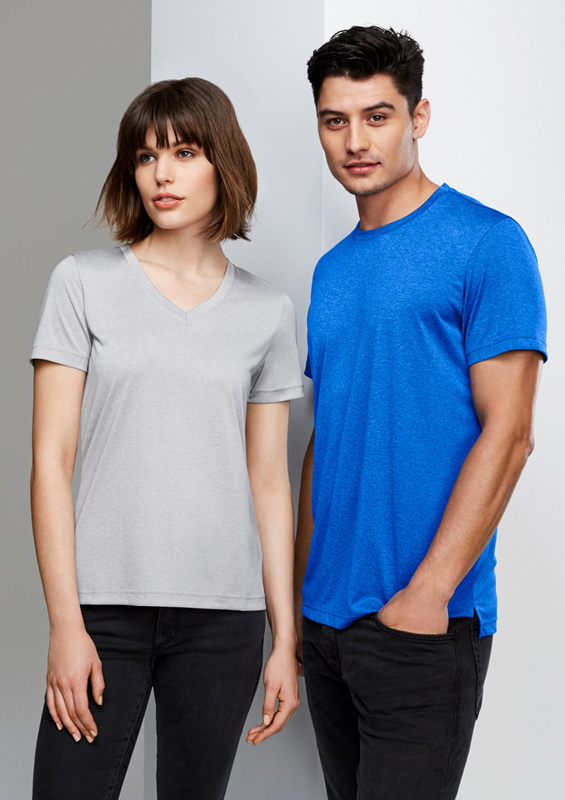 The minimum order for our promo women’s and printed men’s CoolDry t-shirts is 10 units. 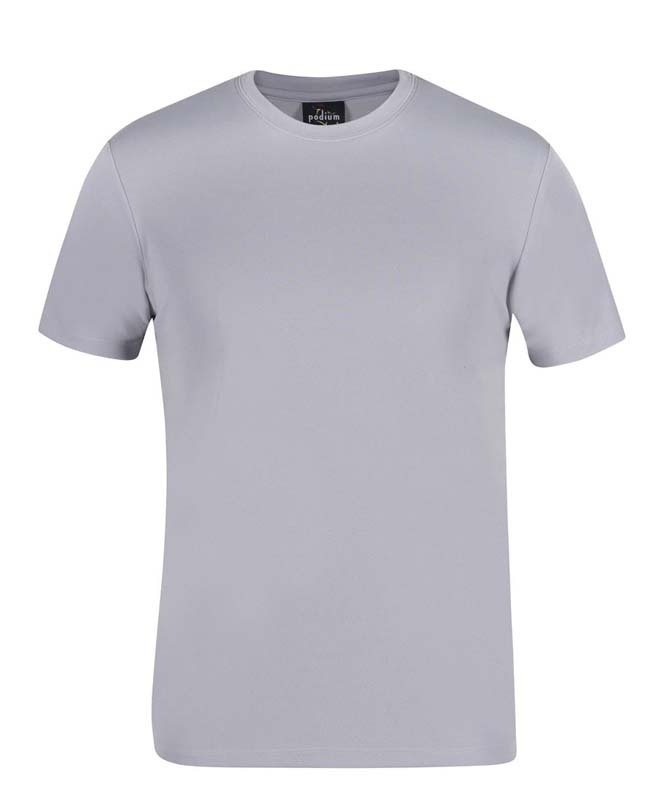 If you have ordered too many kid’s, men’s or custom ladies CoolDry t-shirts, remember that everyone could do with a few spares – you never know when a top will accidently get ruined or stained.